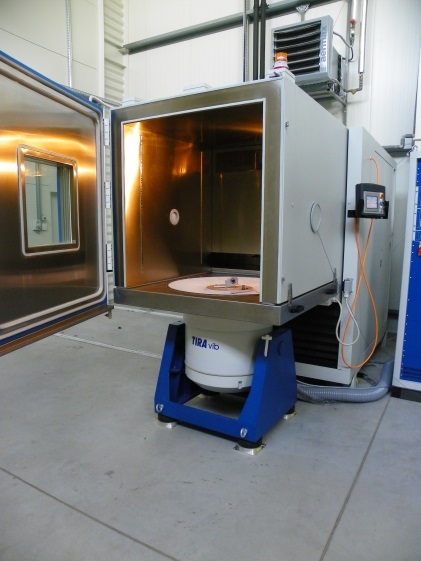 The Materials Research Laboratory performs climatic tests in an Angelantoni climatic box. 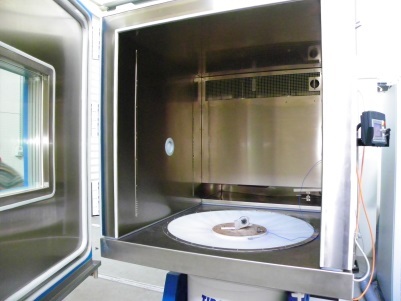 Tests performed in the climatic box enable simulation of real operating conditions. 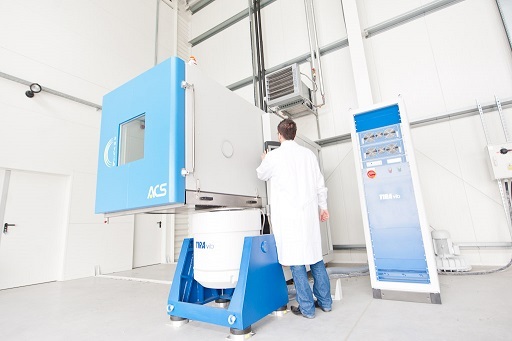 The climatic box allows the performance of the majority of climatic tests for a wide range of industries (aerospace, automotive, railway, defence and etc. ).